At Holly Lodge Girls’ College we want to help our students to become articulate, reflective, engaged citizens that can confidently communicate their thoughts and ideas. We started a weekly Debate Club at the beginning of the school year and began working on a range of oracy skills that aimed to help students to become effective debaters. We were invited to compete with 22 other schools at the PiXL Up for Debate Regional Championships in St Peter’s School in York. Our students showed immense dedication in preparing for the competition and it showed in their performance; after winning the first two rounds they were announced as finalists and were given awards for being three of the top 14 speakers of the day. The girls just missed out to some very tough competition, but thoroughly enjoyed taking part in the tense and exciting debate. 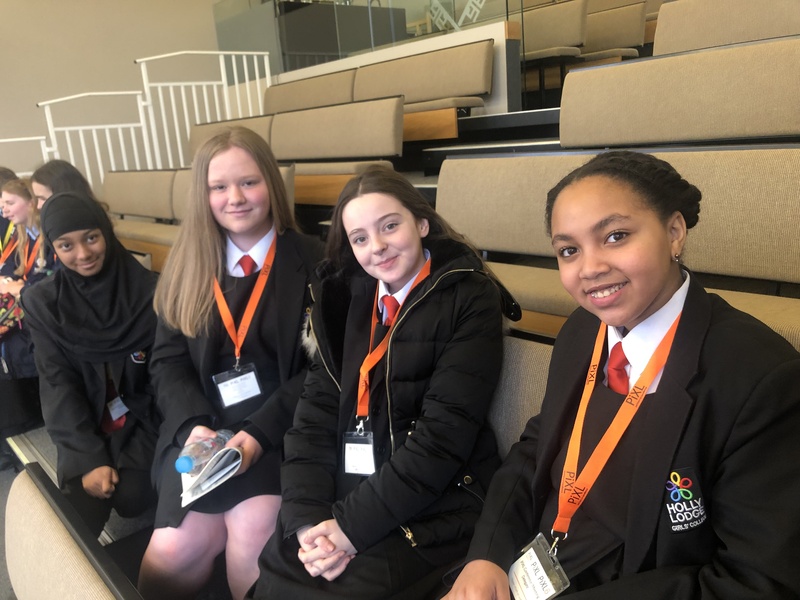 The students were a real credit to both themselves and our school, and we were extremely proud of the way they conducted themselves throughout the day.